After a heavy backlash from all quarters over his controversial personal remarks on his colleague Nayanthara, actor Radha Ravi apologised, saying he had been misunderstood. He said he was willing to meet Nayanthara and Vignesh in person and express regret, and that he would quit the DMK if the party was being affected because of him. Earlier, in the first formal reaction to his comments comparing the actor to a woman of easy virtue, Radha Ravi was suspended by the DMK for acting in a manner that was bringing disrepute to the party and defying party discipline. Stalin tweeted saying the party upholds the rights of women and Ravi's views about female movie actors were unacceptable and strongly condemnable. He warned his party cadres and leaders from speaking ill of women. Actor Siddharth was about the only one to voice a different opinion on the subject, indirectly alluding that Nayanthara was silent during the #MeToo movement. 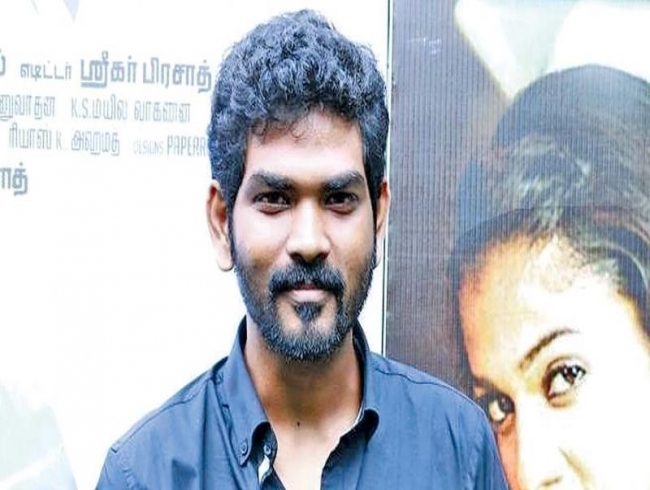 Vignesh Shivn was quick to react and defended Nayan by putting out a statement tagging Siddharth and writing, “One’s silence on social media does not mean that they are not supporting an issue.” He further added, “Nayanthara has always stood for the safety and welfare of women”.